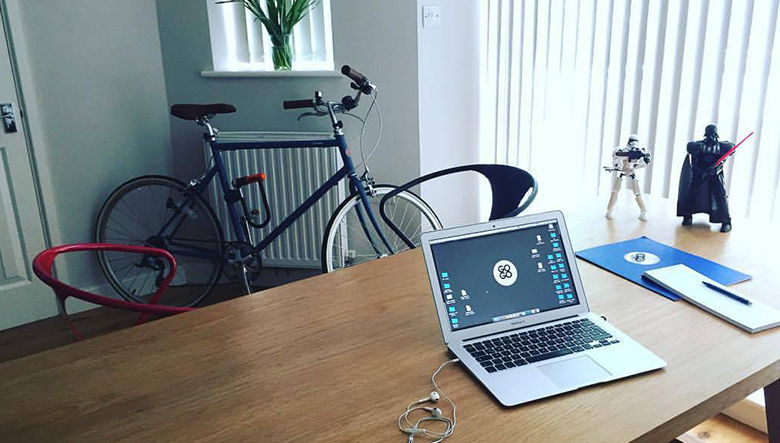 GoGo Project - Happy 2016! We hope for a better year in 2016! 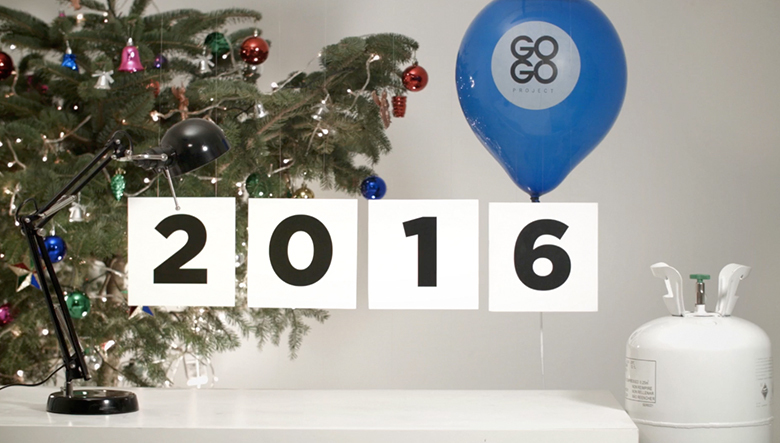 Happy New Year from GoGo Project!